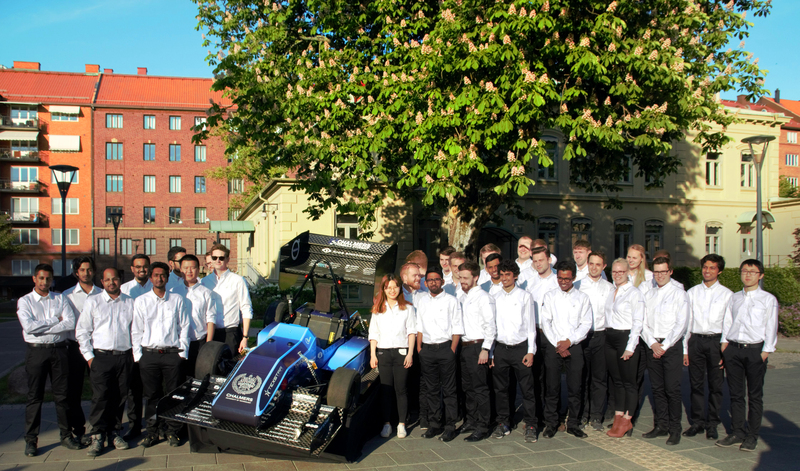 On the 22nd of May, the team unveiled this year’s Chalmers Formula Student car. CFS18 was very pleased with the event and it was great that so many came! The Unveiling was well organized with a very impressive car that was complemented by the wonderful weather. Now we will start with the testing of the car and we look forward to the summer’s competitions. Please continue to follow us and our car through this incredible journey! 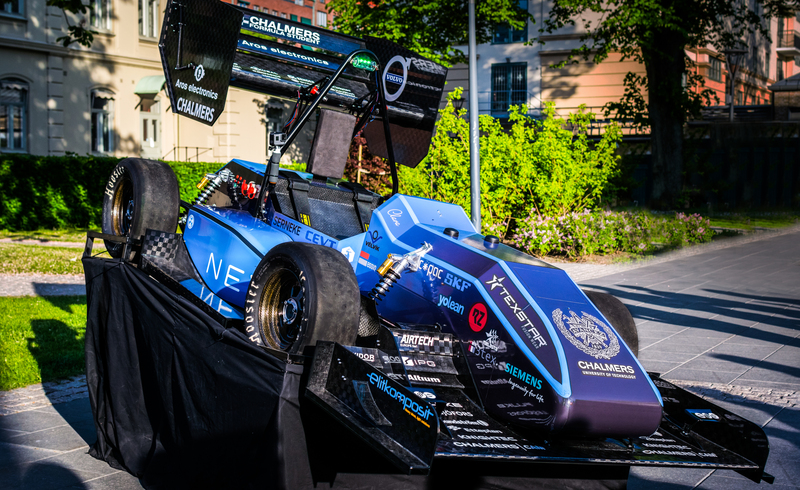 Chalmers Formula Student 2018 with the car.